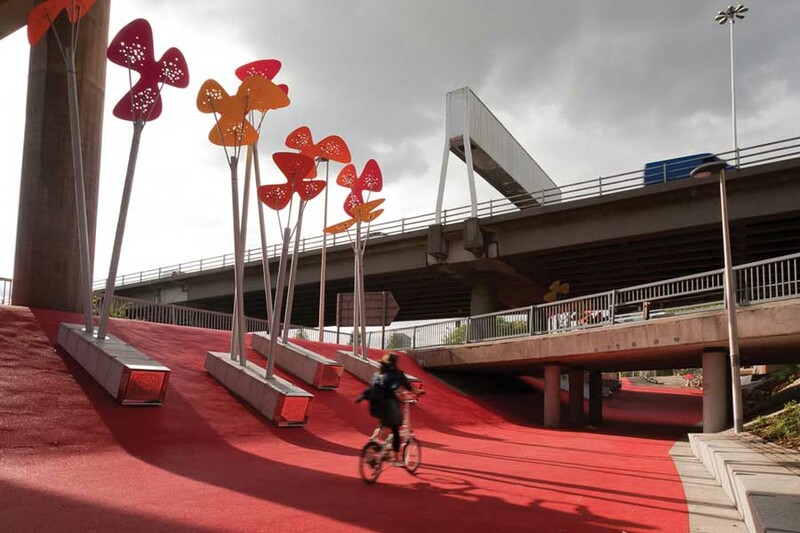 The first phase of the regeneration of the Speirs Locks area in Glasgow has been completed with the opening of the Garscube Link, a new public realm intervention which re-connects North Glasgow back to the city centre for pedestrians and cyclists. The project was designed by 7N Architects and RankinFraser Landscape Architecture for the Glasgow Canal Regeneration Partnership, a partnership between Glasgow City Council and ISIS Waterside Regeneration, supported by British Waterways Scotland. 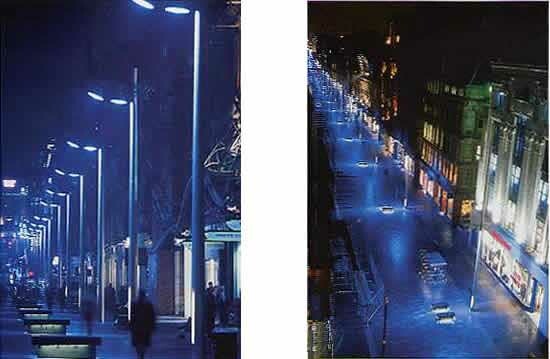 Gairbraid Avenue public realm project was completed in October 2012. 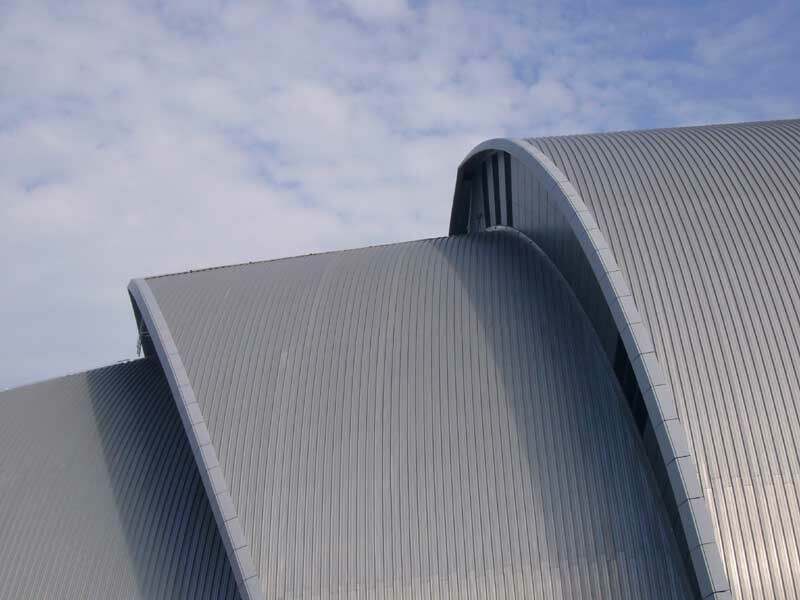 The project, won through invited competition by rankinfraser landscape architecture in 2010, sought to enhance and build upon the recent regeneration of Maryhill Leisure Centre and Maryhill Burgh Hall. 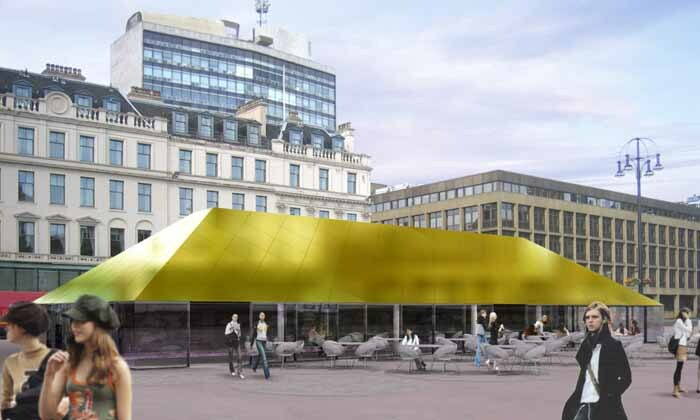 The creation of a new public space in front of the burgh hall and leisure centre, the restoration and reintroduction of forgotten streetscape elements and the introduction of new public art all contribute to the rediscovery of a sense of place and identity. 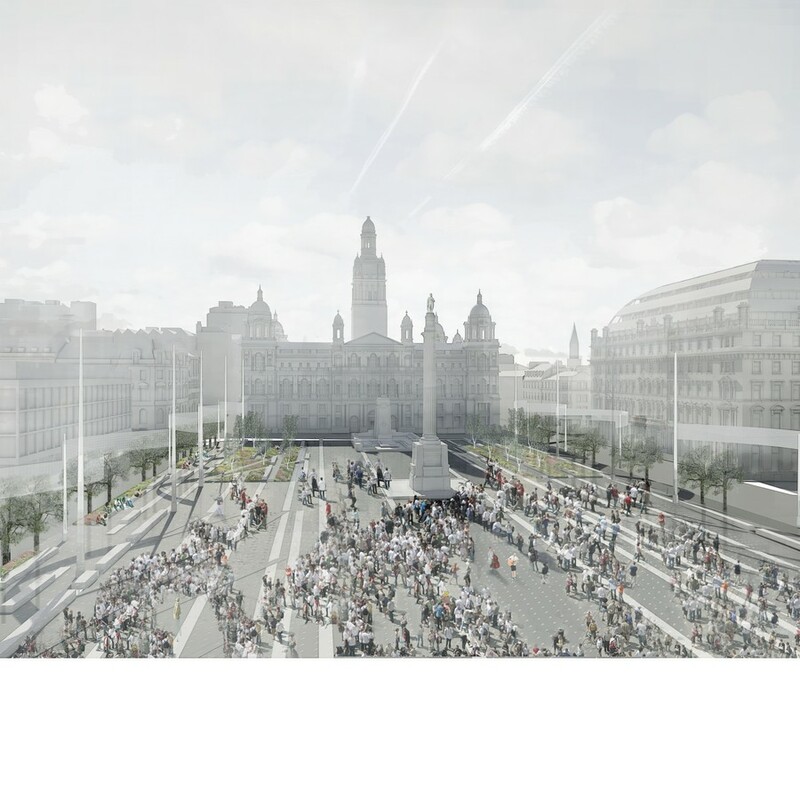 The winning design of the competition to redesign George Square in Glasgow will not be realised. 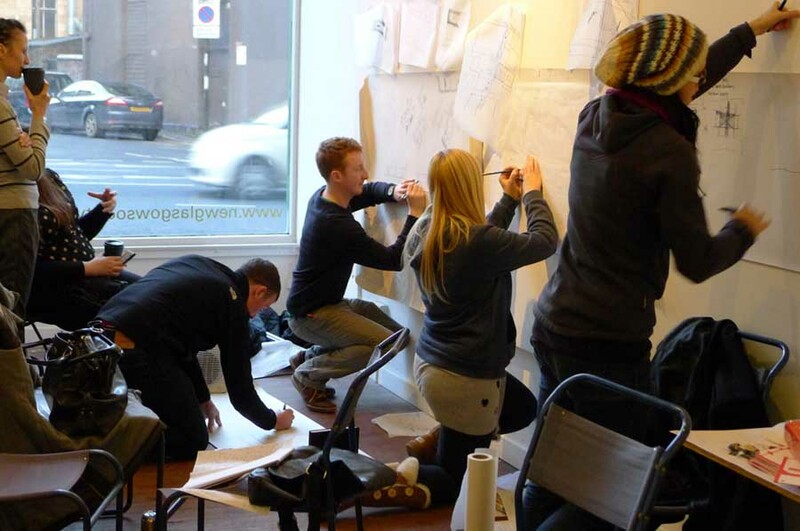 A group of 20 very talented young Scottish Architects, including Anna Gibb and Ross Anderson who represented the UK in the British Pavilion at the 2012 Venice Biennale, met for a day to consider the future of George Square. 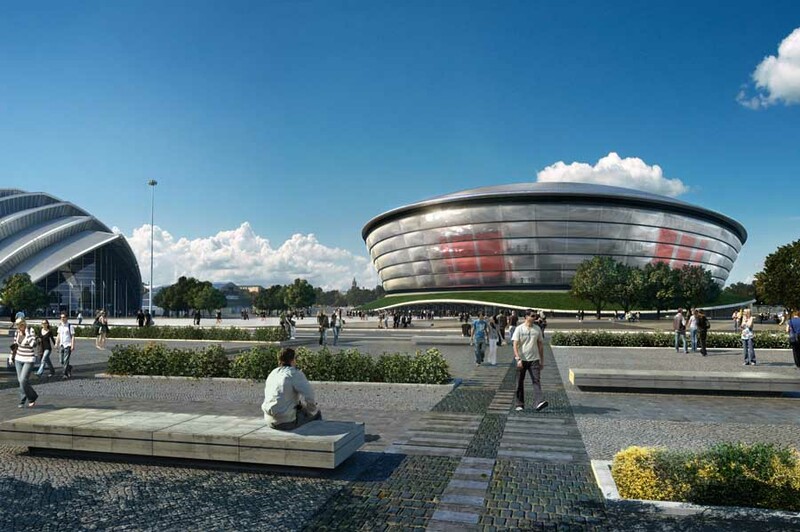 The ongoing regeneration of the canal corridor in Glasgow is recognised as key to the transformation of the north of the city. Masterplans were prepared for two key regeneration opportunities within the canal corridor – one of these being Spiers Locks. One feature of the masterplan for Spiers Locks that should be highlighted is the very high standard of sustainable design. The Scottish Government is considering including the masterplan in its Sustainable Communities Initiative. 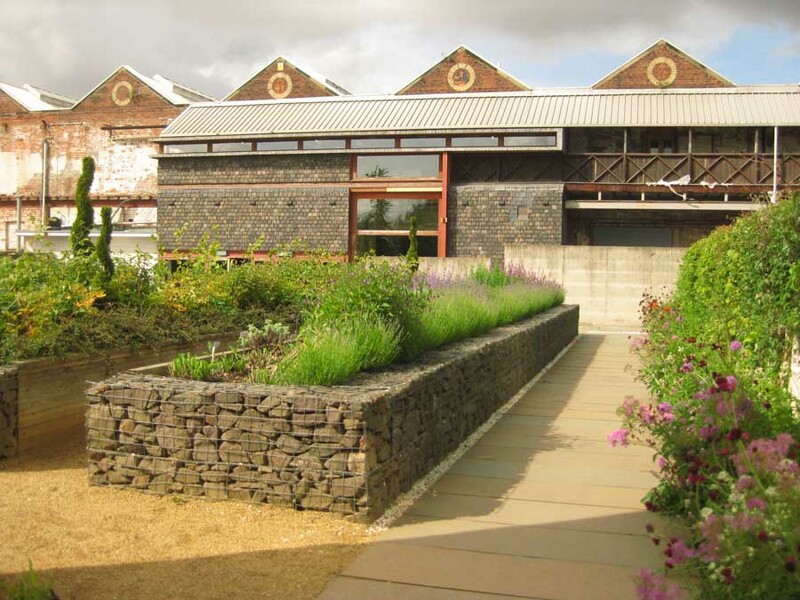 The Hidden Gardens, the garden at Tramway Theatre, was designed by Landscape Architects, City Design Co-operative Ltd. 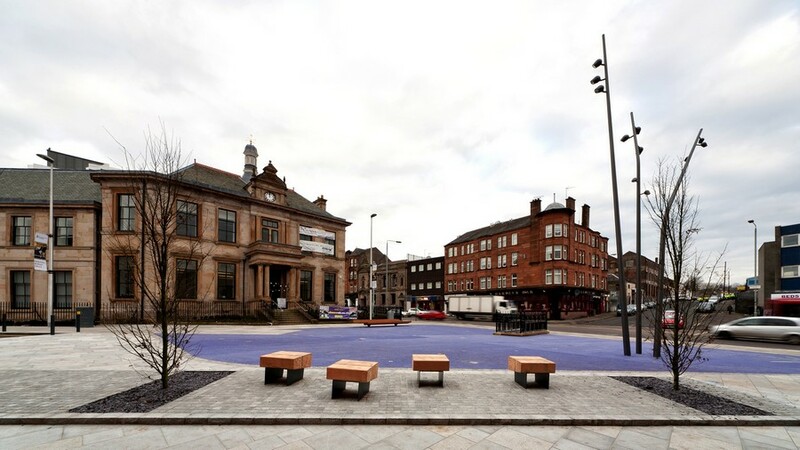 The £6.7 m Pollok Civic Realm won a Royal Institute of British Architects Regional Award the day after it was officially opened. 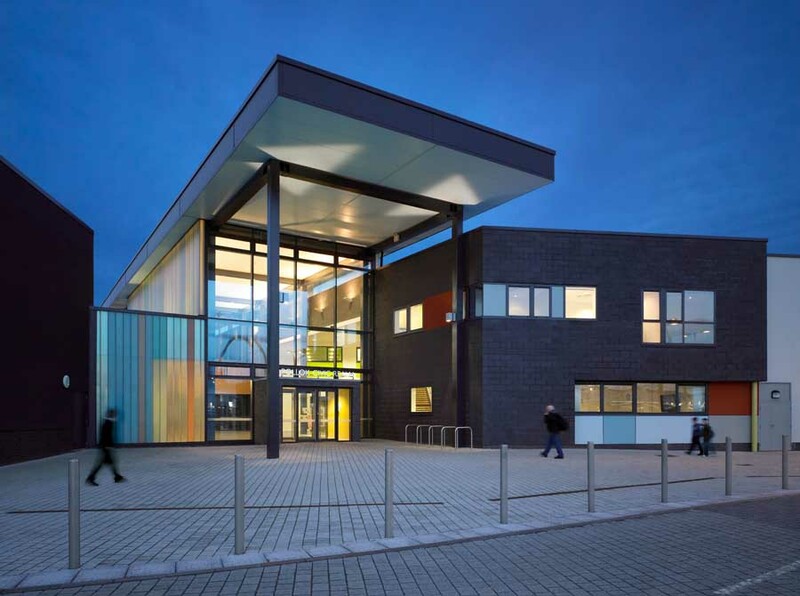 Built between the newly expanded Pollok Health Centre and the Pollok Leisure Centre, Pollok Civic Realm is Glasgow’s first facility with truly integrated health and social work and leisure facilities. 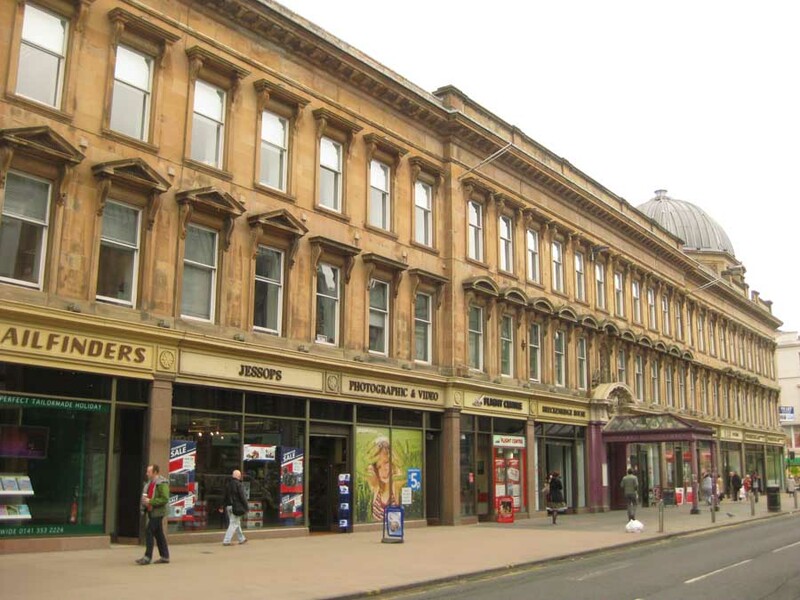 Forming part of the overall Pollok Town Centre regeneration, it houses a café, library, museum, child-care facilities and other specialist social and healthcare related services. “The project presents an extraordinary development opportunity in an exceptional location. 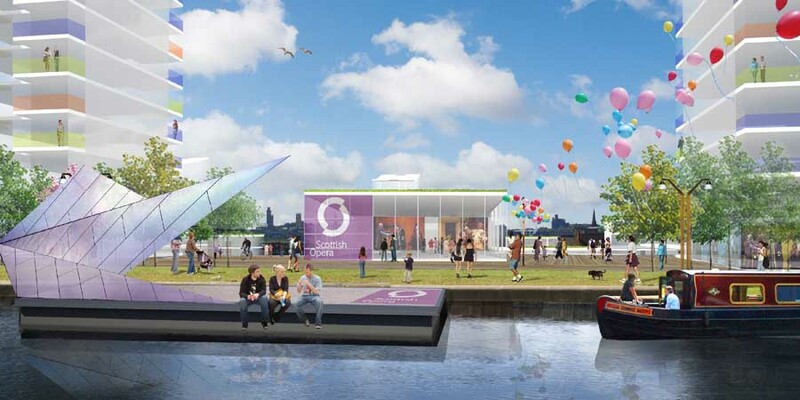 There is significant benefit to be gained by strengthening the link between the Glasgow Branch of the Forth & Clyde canal and the city centre – reconnecting the site to the heart of the City. 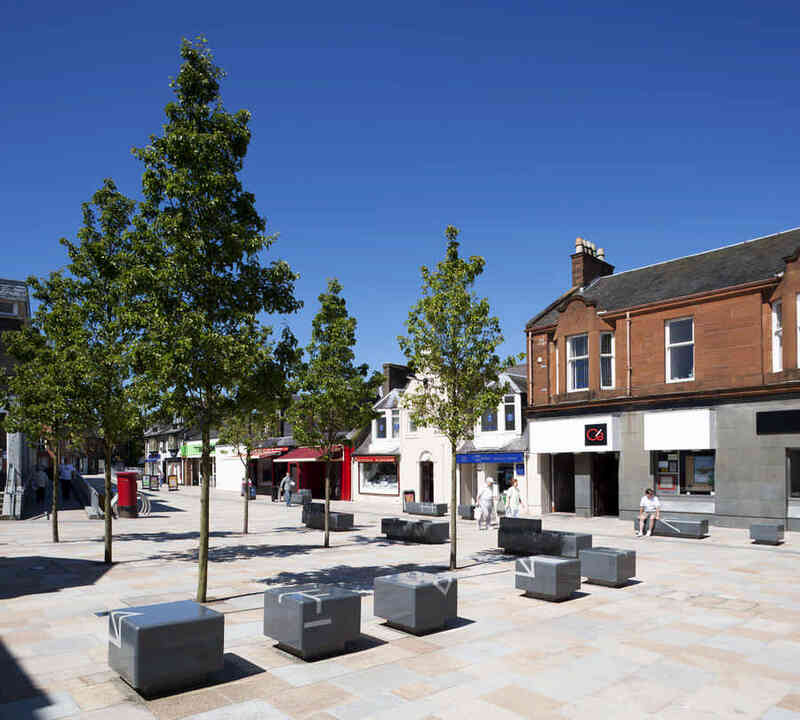 Speirs Locks has the potential to create a unique development that will attract people and investment to the area as well as supporting existing communities and businesses within the locality. 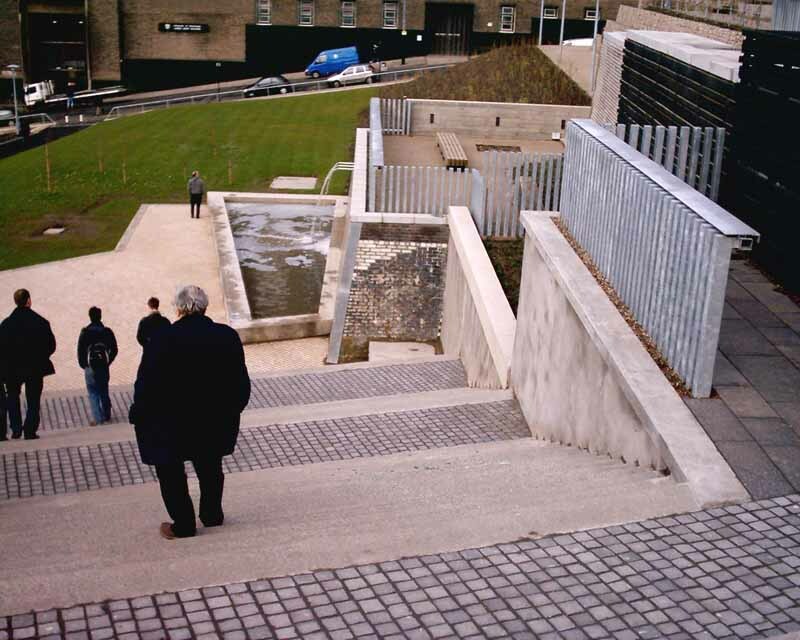 The late Isi Metzstein walking down into the new pocket park photographed whilst we were serving on the jury for the Scottish Design Awards.